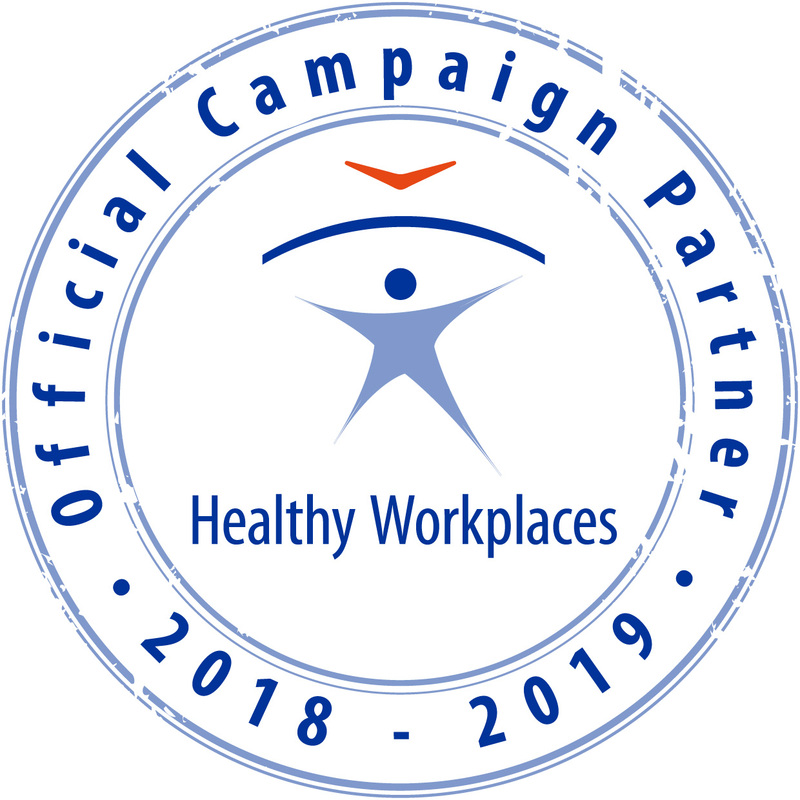 In the context of the “Healthy Workplaces Campaign 2014-2015” a partnership meeting about “Leadership training and OSH competence of all responsible actors” was held on 2th of July 2014 in Amsterdam. There were about 60 participants at this meeting organised and hosted by Heineken. 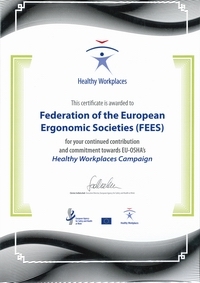 FEES as an official campaign partner was represented by R. Hoftijzer, treasurer of the Federation of the European Ergonomics Societies. After the opening by Herbert Schilthuis, Global Health & Safety Director of Heineken, there was a presentation of Dr. Christa Sedlatschek, EU-agency OSHA director, about the new EU-OSHA campaign 2014-2015 “Healthy workplaces Manage Stress”. There were also two presentation about the Heineken leadership program on OSH. This partnership meeting shows what companies can do to promote H&S at work with the possibility to understand the role of ergonomics in the reduction of work-related stress.